Smith Ekblad is a design-focused practice that has been producing award-winning and, more importantly, client-pleasing, architecture for more than five decades. Aware of both our place in the community and of our work's place within the traditions of architectural design, we strive to provide not only good, but beautiful, buildings, meeting and exceeding expectations over their long lives. In 1959, Architects Cole Smith Sr., and Robert Ekblad founded Smith Ekblad & Associates, Inc., dedicating their practice to meeting their clients' needs as well as proving good stewards of the city and of the land. 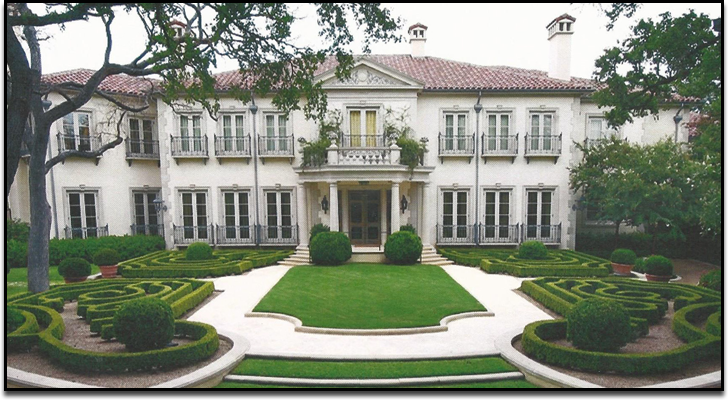 "Architecture is a gift to the city," Cole Smith Sr. FAIA is fond of saying, and the fabric of Dallas is interwoven with his contributions, from the Jewish Community Center to some of the most well-regarded estates of Preston Hollow and Highland Park. Whether a business or a home, renovation or new construction is usually the biggest investment of one's life, and Smith Ekblad operates with this well in mind, knowing that with each project, we have but one chance to successfully realize a client's vision. Our track record shows a long line of success in doing so, and we look forward to adding to that legacy for years to come.